Refusing to accept the National Green Tribunal’s contention that it does not have adequate infrastructure to deal with RTI applications, the Central Information Commission has ordered that the tribunal must disclose the travel and tour expenses incurred for its chairman and other members. The Commission also issued a show cause notice to the officer in the Tribunal and asked why the highest penalty should not be put for failure to provide information in time. The order of the Commission came after Department of Personnel and Training had issued directions to all public authorities on September 11, 2012, to suo motu publish the expenses incurred on official tours undertaken by any ministers and officials. In addition, the Commission itself had directed all public authorities to do the same. Reportedly, the travel expenses were being put in the public domain by the Office of the then Prime Minister, Dr. Manmohan Singh. Mr. Jain had sought information from the National Green Tribunal regarding travel bills, bills received from Balmer Lawrie, a travel company, pending bills and travel proposals in relation to its chairman and other officials. Earlier, in reply to his RTI Application, the CPIO had written to him that he cannot ask for photocopies of documents once he has inspected them in person. The same being not acceptable to Mr. Jain, he preferred an appeal before the Commission, with CIC now ordering NGT to provide the information. 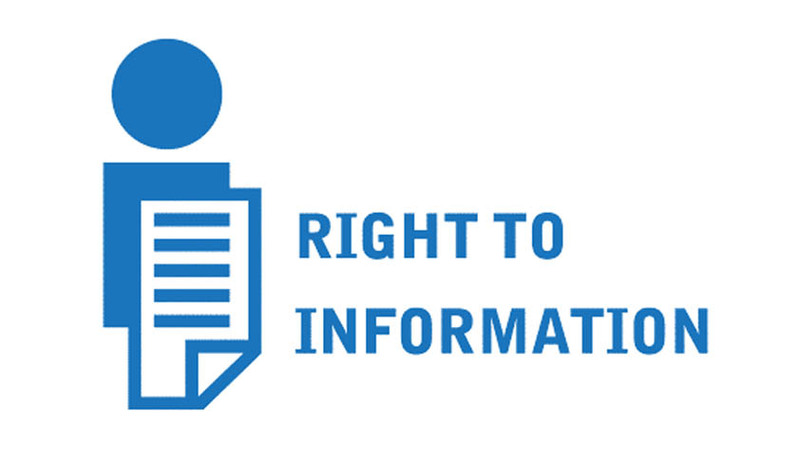 You may read more of our coverage on Right to Information here.